Seahawks receiver Doug Baldwin and NFL commissioner Roger Goodell on Tuesday penned a letter supporting the Sentencing Reform and Corrections Act. Seattle Seahawks players and coaches have talked in the last few months of not only making statements on social actions but also taking actions. 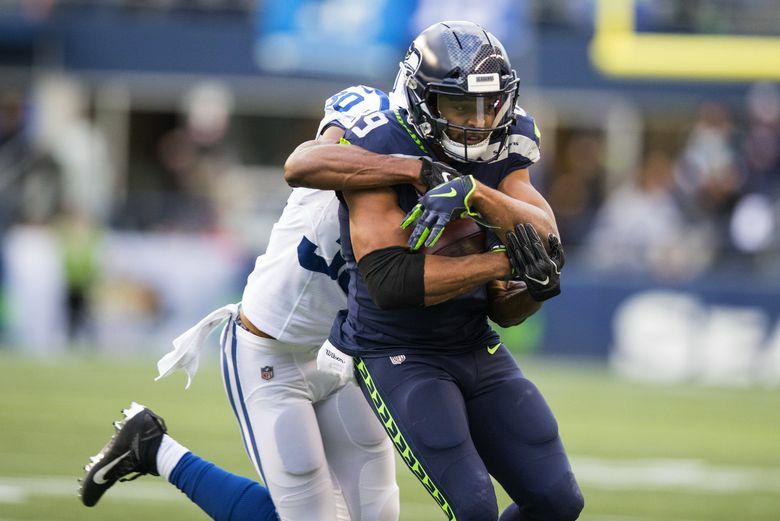 Tuesday, receiver Doug Baldwin made one penning along with NFL commissioner Roger Goddell a letter to members of the Senate Judiciary Committee endorsing the Sentencing Reform and Corrections Act of 2017. “The bottom line is, we all want to make our communities better. As Doug stated in a recent memo to owners, ‘this is about ‘doing the right thing for the right reasons…love and empathy are more important attributes than a forty time or route-running ability…yearning for justice and equality is something that all humankind can understand. The Sentencing and Reform Corrections Act would address many of the issues on which our players have worked to raise awareness of over the last two seasons. This bill seeks to improve public safety, increase rehabilitation, and strengthen families. If enacted, it would be a positive next step in our collective efforts to move our nation forward. Baldwin said he sought the NFL’s support in his effort. Last year Baldwin met with Seattle police and also had a phone conversation with Washington State attorney general Bob Ferguson as part of Baldwin’s efforts to attempt to improve training for police officers in the area of deescalation. Last month, Baldwin also was among the Seahawks who helped spearhead the team’s efforts at establishing an Equality & Justice for All Action Fund designed “to support education and leadership programs addressing equality and justice” and billed as “a tangible way for individuals or businesses to make a difference fighting injustice and inequality by supporting leadership and education programs.” Donations can be made at Seahawks.com/ActionFund.